There are so many wonderful things in life to smile about that it would take me years to explain them all. So instead, here are just five samples of the blessings in my life. I enjoy a cool breeze on a hot summer day, a night sky full of bright stars, and the variety of colors that nature has to offer. 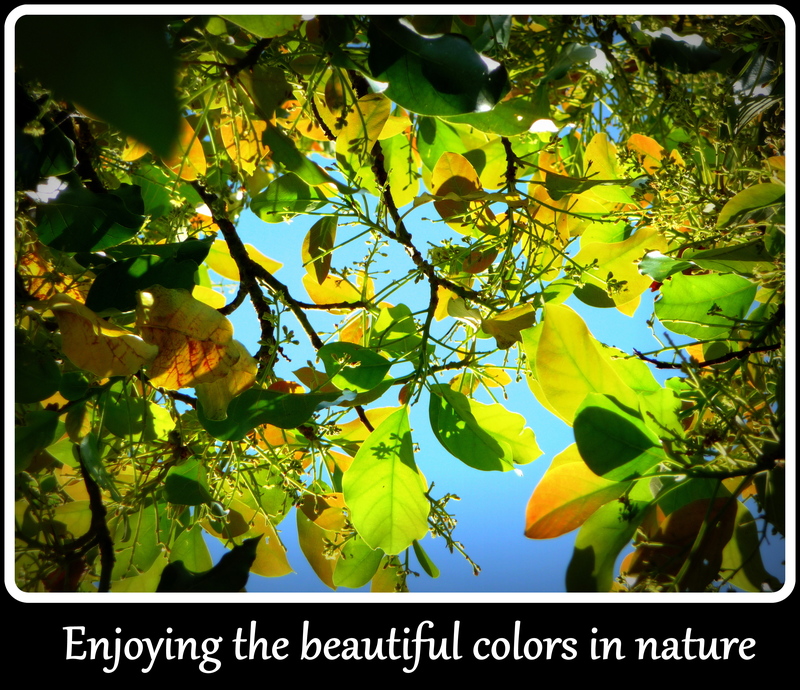 These leaves are from an avocado tree in my backyard, aren’t they pretty against that blue sky? Yes I know, paper is a thing of the past and everything is now digital, but I still love my good ole paper magazines. I am subscribed to so many I can’t even count. 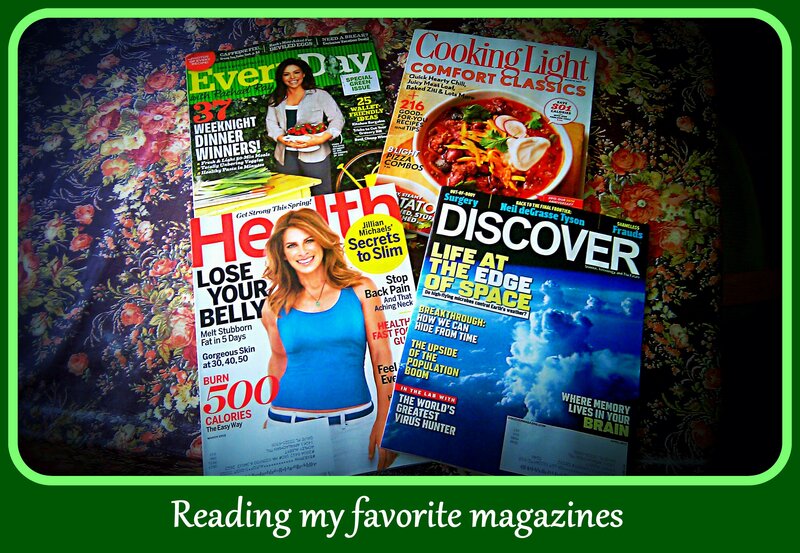 My favorites are Health, Food Network, Entertainment Weekly, Whole Living and Wired. I say those are my favorites, but I love so many others as well. I love nail polish, but I’m not really that good at painting nails. I also have a bad habit of leaving my nail polish on too long, which doesn’t look too appealing. Nail polish makes your hands look so much nicer, but it doesn’t last long enough (unless you get it professionally done). 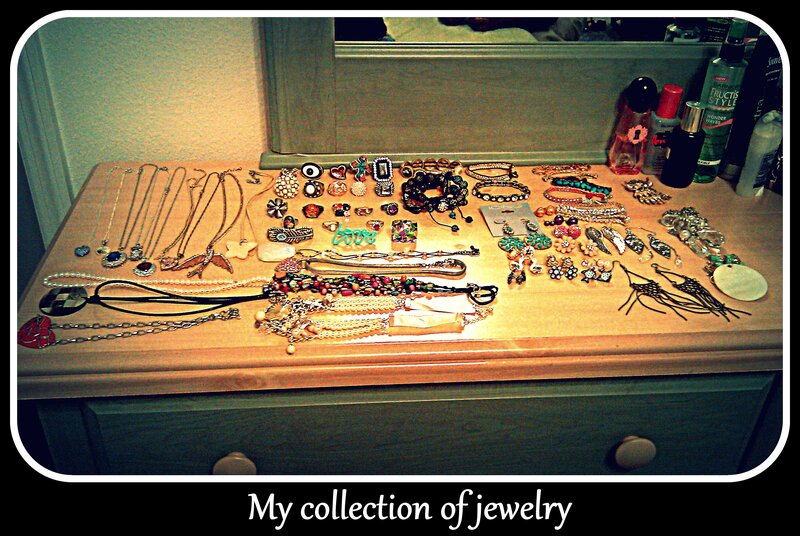 I absolutely love jewelry and accessories. I don’t wear anything expensive (I might have 3 or 4 pieces that are actual real gold or silver) most of it is costume jewelry. I think I like earrings and necklaces the most since they seem to be the most visible. I am the type of person that would rather buy a bunch of things at a cheaper price than one expensive thing. Plus, I don’t want to worry about losing something very valuable. I saved the best for last. 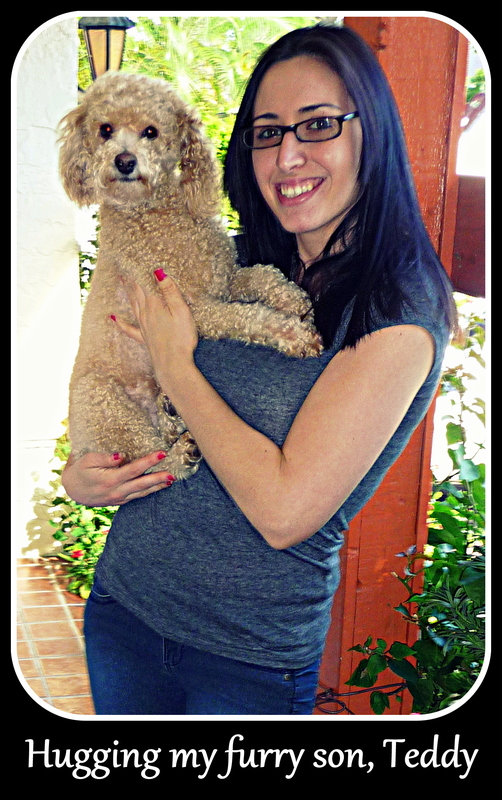 I love my poodle, Teddy! He brings me joy everyday just by looking at me with his cute little face. He may drive me crazy sometimes when he barks at squirrels or dogs from the window, but I love him to pieces. 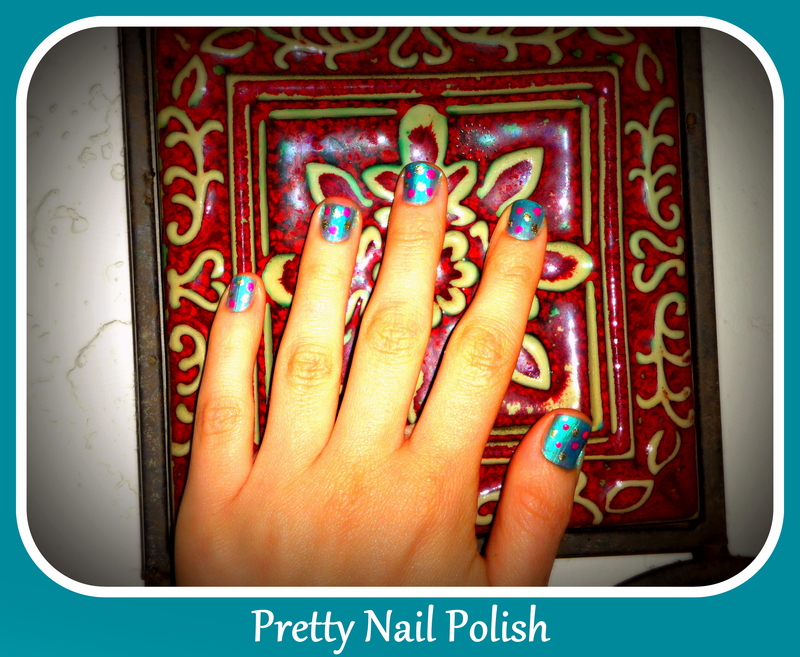 Posted on May 16, 2012, in Random Thoughts and tagged inspiration, jewelry, magazines, nail polish, nature, photos. Bookmark the permalink. 2 Comments.